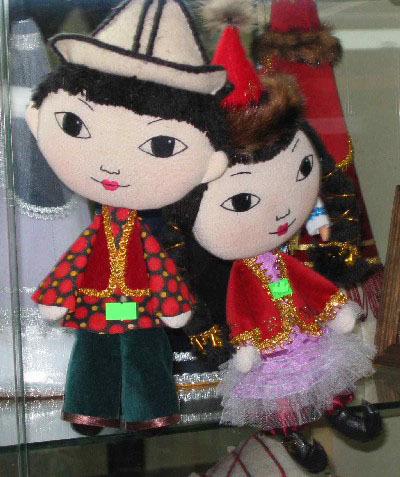 This is a ,stuffed Kazakh Doll. It is ,about 13", in height. ,It would make a great gift for a child. , Please specify gender for doll if desired.